Come and have a taste of life! 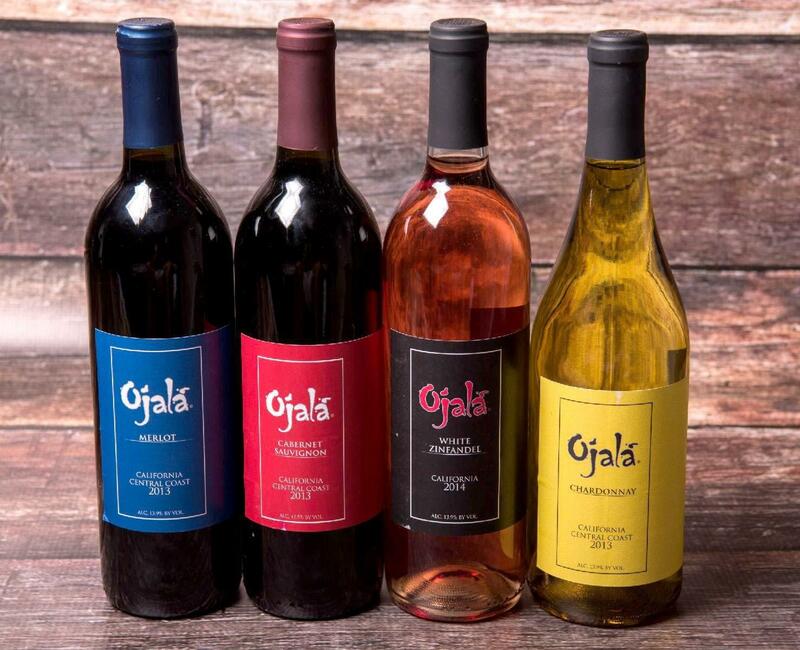 All grapes used to produce Ojalá Wines are selected from biodiverse wine regions within California's Central Coast all made clean, naturally and handcrafted for your enjoyment. Instead of owning large vineyards across California or across the world for that matter we hand select our grapes from reputable vineyards. Favoring the family owned vineyards that give their lands and their grapes personal tender loving care Ojalá shies away from the big corporate owned estates that care more for bottom line and quantity instead of quality. Our company tends to prefer grapes aged in American Oak Barrels mainly and put quality over anything else. Although based in Miami, FL our Cabernet, Merlot, Chardonnay and White Zinfandel are all from California. "No" and "impossible" are not part of our mission statement and neither are limiting beliefs on what can be done. 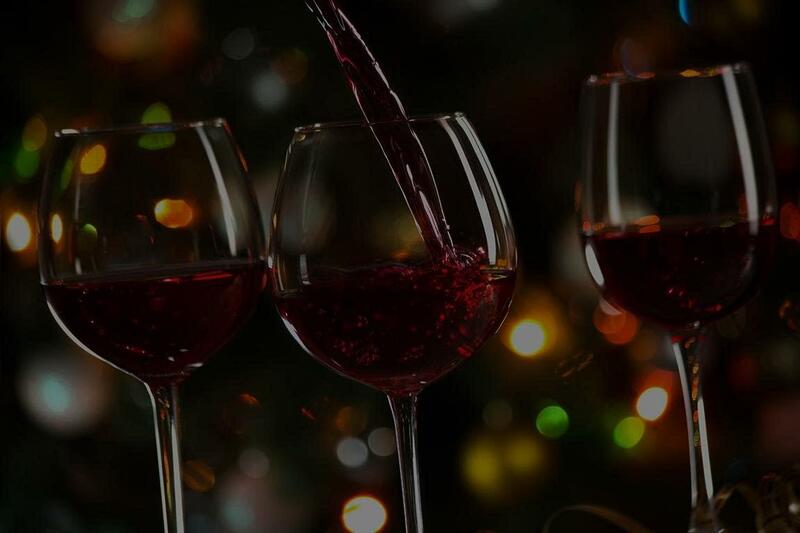 We see ourselves as the next line of fiduciaries in continuing the great wine drinking tradition. Our wines are specifically made for the everyday wine enthusiast at a reasonable price for everyday wine lovers like you. 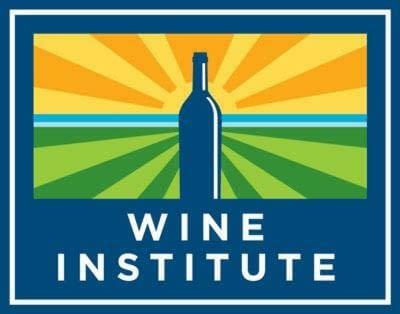 As the largest advocacy and public policy association for California wine and the only group representing the industry at the state, federal and international levels, Wine Institute's Officers, Board of Directors and professional staff work to create an environment where the wine community can flourish Wine Institute helped develop and fund the award-winning Code of Sustainable Wine growing Practices to promote environmental stewardship and social responsibility in the industry. The Code provides tools for vintners and growers that provides practical information on conserving natural resources, protecting the environment and enhancing relationships with employees, neighbors, and local communities. They also measure the industry's progress and develop performance targets. Q. What is so unique about Ojala Wines? A. Ojala Wines is very Special! All grapes selected for final production pass a rigorous process from the start. All grapes are selected from biodiverse wine regions within the Central Coast of California, Clean, Natural and Handcrafted for your enjoyment! Ojala Wines is also a Socially Conscience Brand that’s passionate about children’s issues and we support organizations that promote the protection of at risk youth. Q. What makes the Ojala Wines brand different from others? A. Very Simple! Many in the wine industry have alienated consumers by making the wine experience intimidating and our approach is the complete opposite. If you like the wine you are drinking and want good quality at a decent price that's all you need to know. Don't make it more difficult. Q. What wine region does Ojala Wines come from? A. The Central Coast of California / Santa Clara Valley. Q. How many veritals does the Ojala Wines brand currently offer? A. A total of 4, Cabernet Sauvignon, Merlot, Chardonnay and White Zinfandel! Q. Where are Ojala Wines' offices located? Q. Where can I find your brand being sold for on/off premise consumption? A. You can find Ojala Wines anywhere from liquor stores to bars, restaurants and wherever wine is sold. All our retailer are strategically selected to fit our brand image. 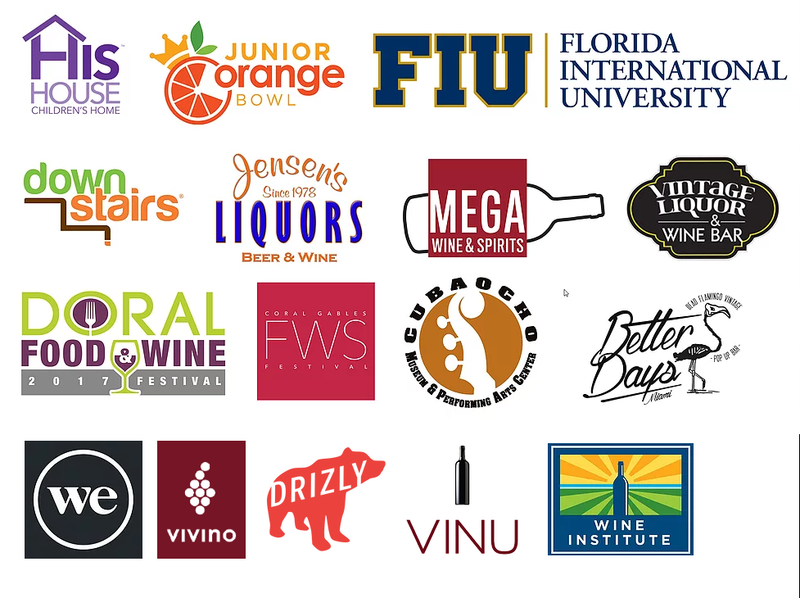 For a more in depth retailer list please visit www.OjalaWine.com and click on the retailer tab. Q. What does handcrafted mean? A. It means the process and labor was done very carefully by hand and with a great attention to detail to make the best tasting product. Q. How much does a typical bottle of Ojala cost? A. Most bottles are under the $15 and under category so very affordable. Q. Who is the wine maker behind Ojala Wines? A. Ojala Wines has a relationship with wine producers in the Santa Clara Valley where we source most of our wines from. The wine makers have been producing award winning wines for at least 3 generations and over 90 years. Q. How are the Red Ojala Wines aged? A. Typically the Reds are aged for 2 years in American Oak French Oak. The oak character is brought to the wine via use of oak adjuncts. They can take the form of either chips or staves. Our chardonnay follows a similar trajectory however the tank material is stainless steel and the aging time is usually less than 1 year. The final choice really depends on the character of the underlying fruit. We try to be someone dynamic in this regard as different vintages will respond differently to the oak used.